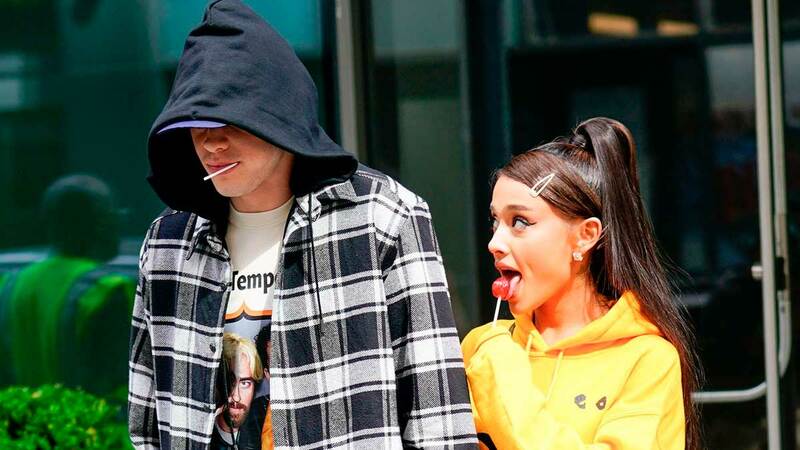 Welp, looks like Ariana Grande is erasing Pete Davidson from her life one cover-up at a time. Earlier this year, Ari got a tattoo on her foot of the number "8418"—which happens to be the firefighter badge of Pete's father, who died on 9/11 during the Twin Tower attacks. But it looks like she covered the tattoo with "Myron," AKA the name of her ex-boyfriend Mac Miller's dog, who she adopted following the rapper's death. Ariana revealed the tattoo during a behind-the-scenes glimpse at the "Thank U, Next" music video, showing her friends and saying "Look at my Myron. Guys, come look. How cool right?"